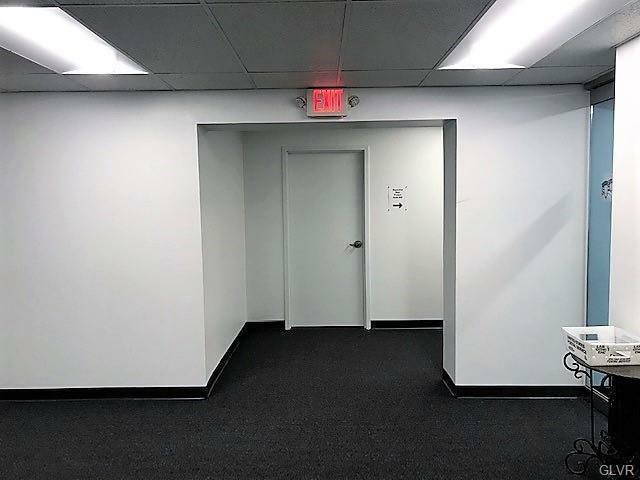 The Alpha Building is now offering 1,200 Sqft. 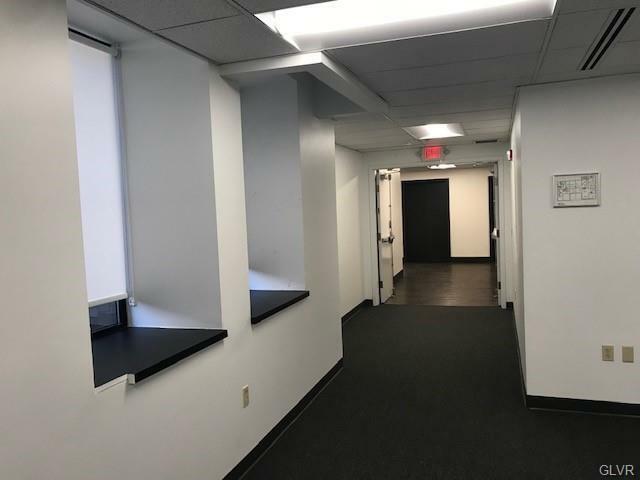 of commercial office space located on the 2nd floor.The suite includes two private offices a large bullpen area and lots of windows. 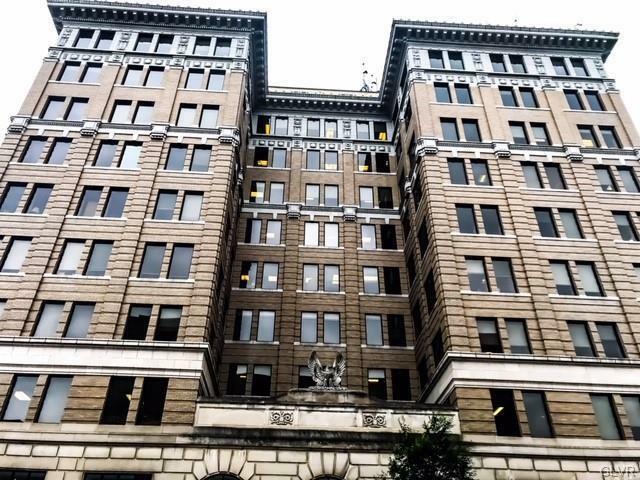 This beautiful building also features elevators, central AC, a shared conference room, and proximity to parking in the heart of Easton's economic center.A $6.06 per Sqft CAM fee applies.